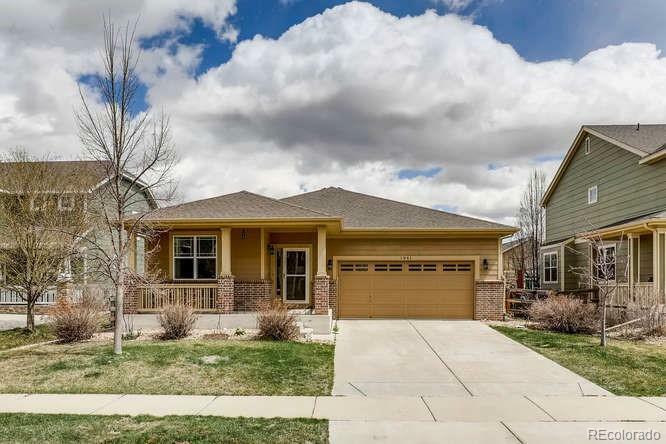 Erie Commons Gorgeous Ranch Style home! Great location across the street from the park. This spacious 3 Bedroom 3 bath home shines- you'll love the large gourmet kitchen featuring SS Apps, Gas Stove , Maple Cabinets and a beautiful island which seats 4-5 people- great for entertaining! If you like low maintenance living this home is perfect featuring a small fenced yard and covered patio. Solar PV 2.9KW (owned, $11K) is a bonus keeping energy cost low! Erie Commons features parks & community pool!